Every year from the IT Symposium/Xpo™ stage, we unveil our Top 10 Strategic Technology Trends for the following year. Check out our 2018 trends including: autonomous things; augmented analytics; AI-driven development and more. 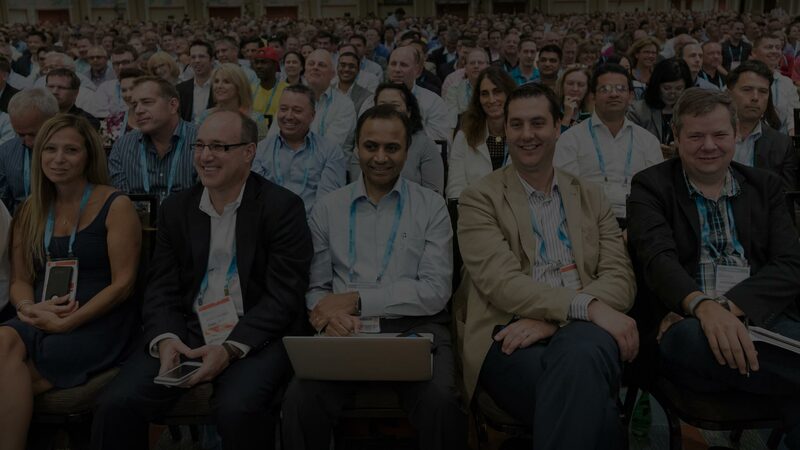 Through an intersection of visionary speakers, peers, experts and technology providers, Gartner IT Symposium/Xpo™ 2018 provided the inspiration, expertise and confidence needed to spur and sustain digital transformation as your organization defined it. Gartner IT Symposium/Xpo™ 2019 will take place at CCIB - Centre Convencions Internacional Barcelona. A full day of industry-specific insights will kick off on Sunday 3rd November, with additional industry content throughout the week. Located in Barcelona’s Forum area at the end of Barcelona’s beach coastline, in Diagonal Mar.